← Summary of discussion about notation, theory and supporting classroom teachers! In our live chat discussion about the most recent report into Music Education in England, this tweet caught our eye and got us thinking! So with thanks To Tim, our discussion topic for this week will tease out what promises to be an emotive discussion. 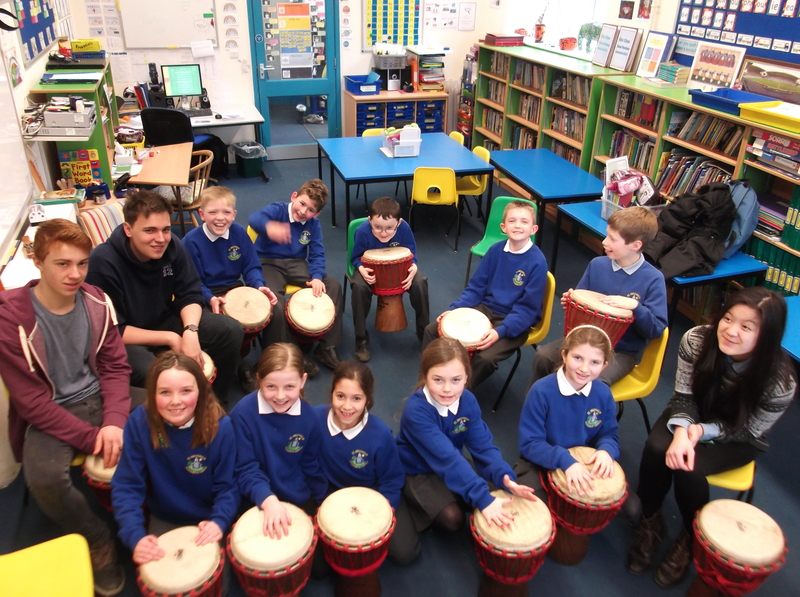 So what do we as a group make of these eminent and well respected musicians and their opinions about what we are doing on a daily basis in our classrooms? Musical Futures is often described as “just a rock and pop project”. Indeed, because the start point is music that students like, understand and engage with rock and pop is most often where they start. However, there’s much more to Musical Futures than that. If you lift the approaches of informal learning, non formal teaching and Find Your Voice, you can use them with music from any genre or part of the world. Our live chat will take place on wednesday at 8.30pm, but please leave your thoughts at any time using the hashtag #mufuchat and let’s pull together a response to the articles above. Don’t forget to come back and let us know how you got on!